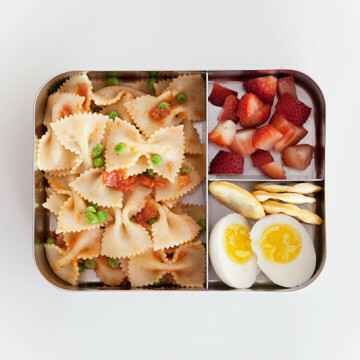 Now that the kids are back in school, we parents have become accustomed to packing their lunches early each morning. 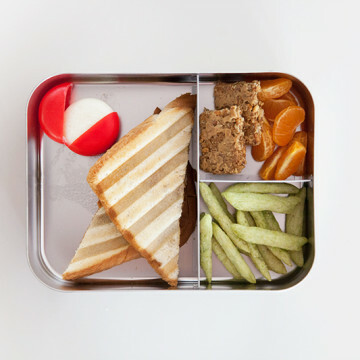 And while we try to make sure we provide our offspring with a healthy, well balanced, mid-day meal, it’s pretty easy to get stuck in a sandwich-rut. 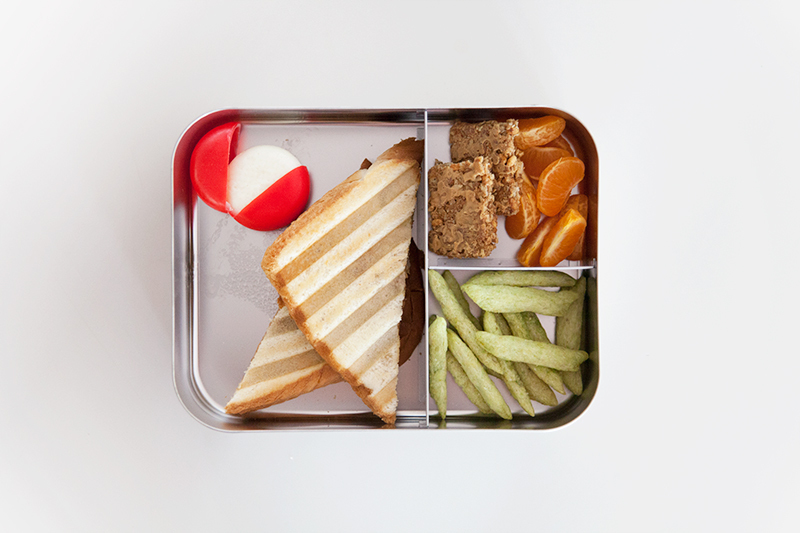 When things aren’t interesting, the kids will eventually get bored and return home with full lunch boxes full of wasted food—and they’ll be missing out on a big portion of their daily nutrition. 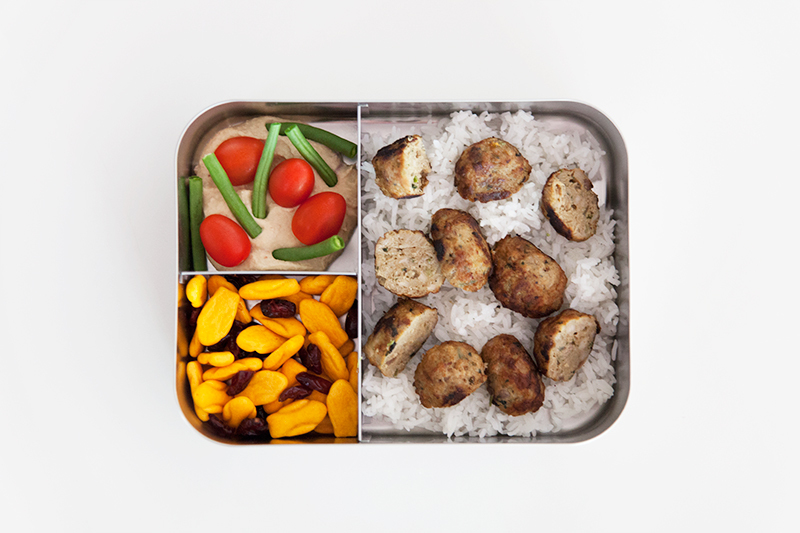 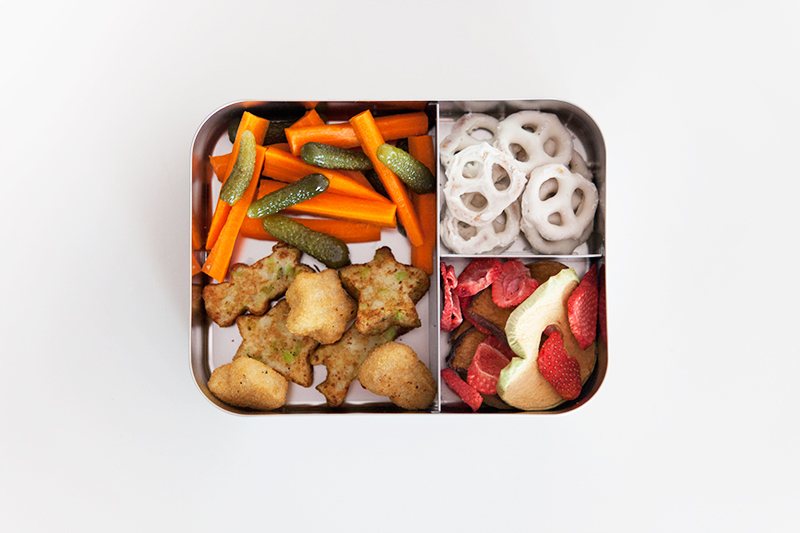 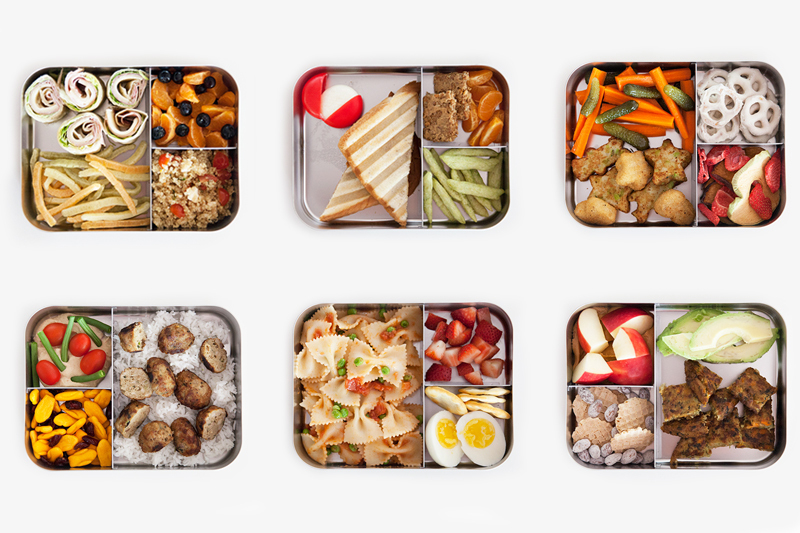 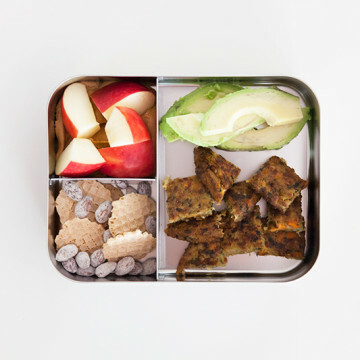 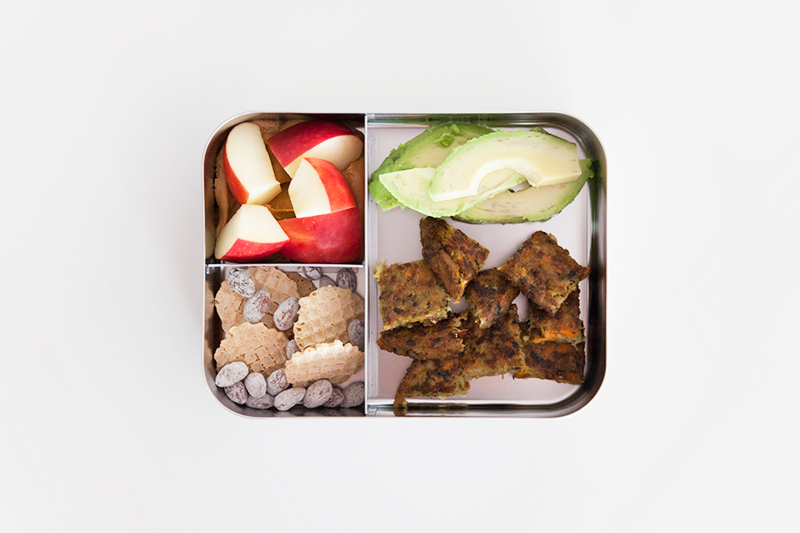 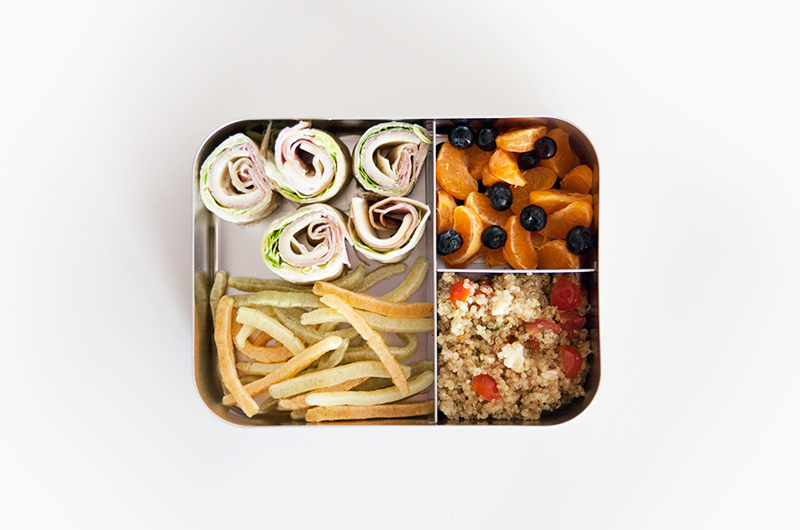 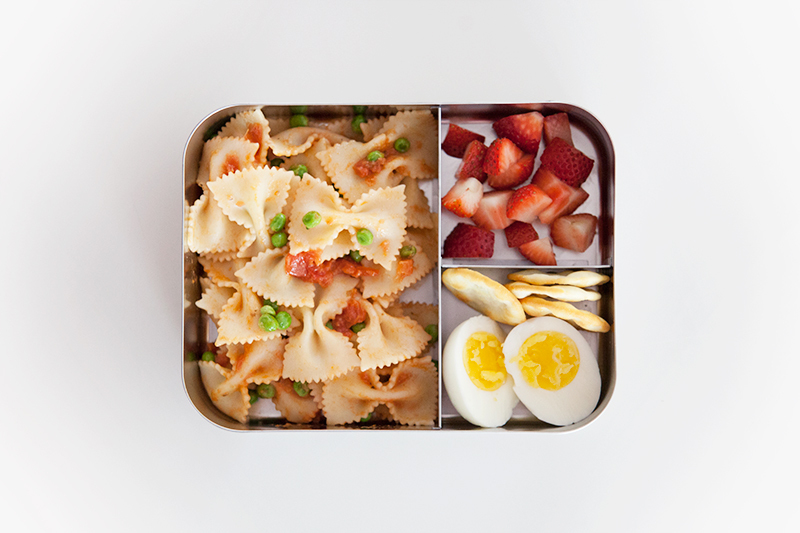 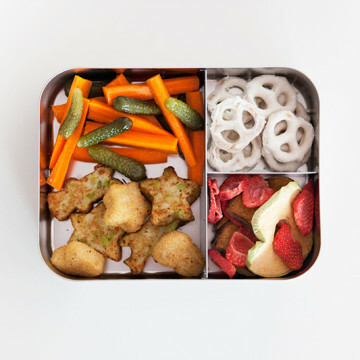 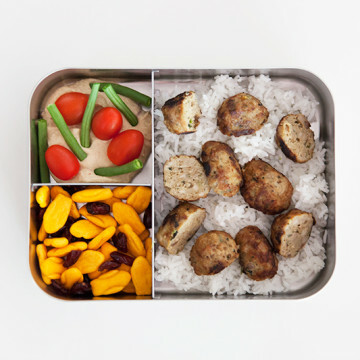 So, we’re hoping to inspire a week’s worth of kiddo-approved lunches with these six healthy, delicious, and easy-to-make lunch boxes below. 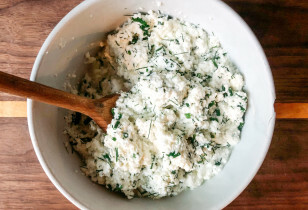 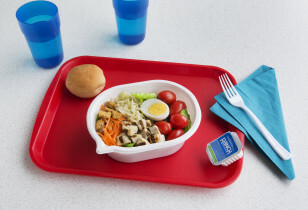 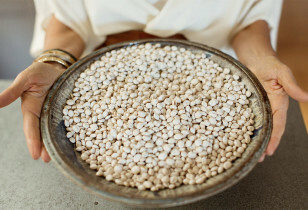 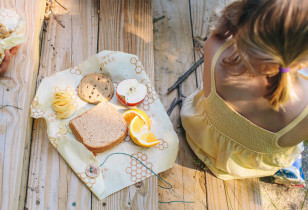 Think outside the brown paper sack, mamas, and give the kid’s a meal they’ll look forward to! 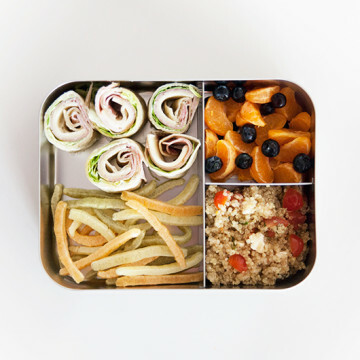 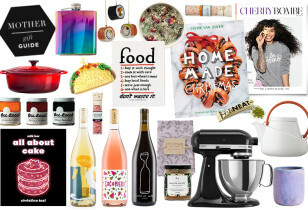 And, while we’re on the topic of school lunches, check out our post on 25 stylish lunch boxes we love!